Full service metal processing including 6 axis laser cutting, small format laser, large format laser, welding, plasma burning, braking and rolling, drilling and machining, welding, precision leveling and kitting. 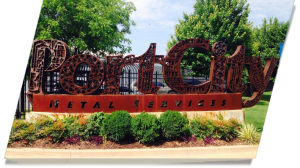 At Port City Metal Services, we run a streamlined operation. Progressive. Driven. Accountable to you. It’s a company-wide philosophy we call Intelligent Efficiency. It permeates everything we do – from stocking a massive, ready-to-go inventory of steel plate, to kitting your parts for faster assembly, to constantly reinvesting in the technology that fuels our multiple processes. It’s this extreme preparation that frees us to partner with you, focusing on ways big and small to help increase your productivity. In this industry, that’s what being a partner is all about. In a world where your biggest enemy is downtime, call your one source for increased productivity. 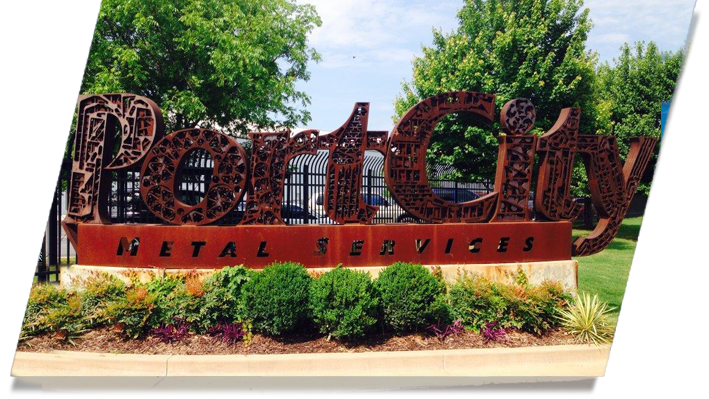 Call the Uptime People at Port City Metal Services.